Bridget Jones worked as a food stylist before training as an editor. She has written over 50 cookbooks, and as contributing editor for 500 Soup Recipes, she has brought together a selection of soups from around the world. Anne Hildyard is an experienced food editor and passionate cook. 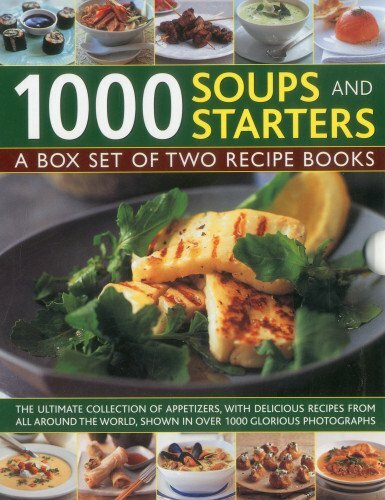 For Appetizers: 500 Best-Ever Recipes, she has collated an international selection of recipes from leading food writers.